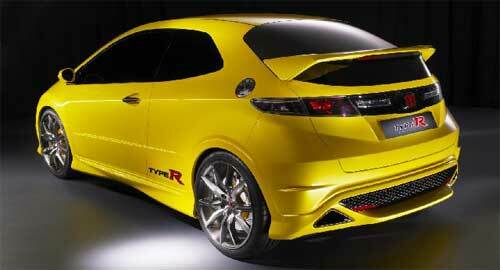 As I previously blogged, Honda unveiled the Honda Civic Type R Concept at the Geneva Motor Show. 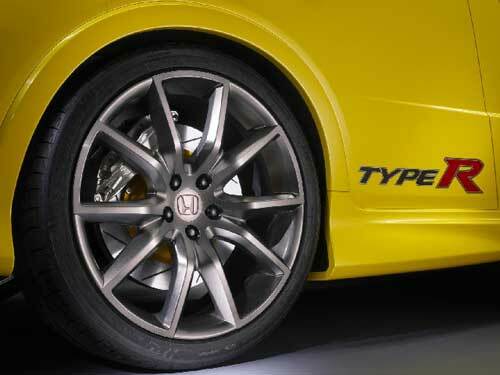 This will give a glimpse of what the final Civic Type R will look like. 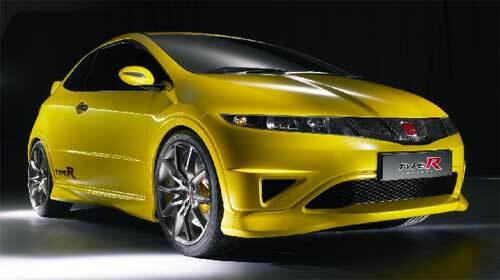 This concept is powered by the same K20A i-VTEC engine used in the current Honda Civic Type R.
The Honda Civic Type R will be a 3-door hatchback based on the celebrated 2006 Honda Civic Euro which is a 5-door hatch. 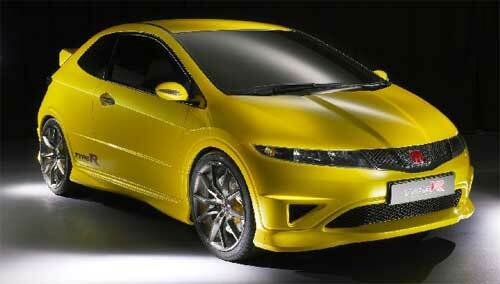 It will be built at Honda’s Swindon plant in the UK, and will be on sale from early 2007 onwards. No SH-AWD for this little pocket rocket.